Flybe, Europe’s largest regional airline, carries 9 million passengers a year across 79 airports throughout the UK and Europe. 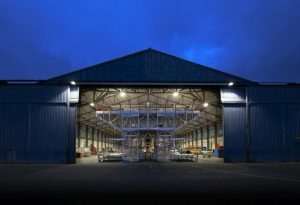 The lighting system in one of its hangars at Exeter airport has been given a significant upgrade using xcite luminaires to create a better working environment for technicians and mechanics, with safety always top of mind. The previous lighting system gave a poor light output and low energy efficiency. 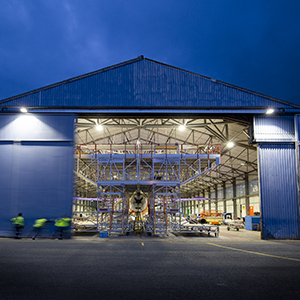 The new lighting design utilises the three output sizes of the xcite Hi Bay range, providing different light levels to fulfil various requirements throughout the hangar. 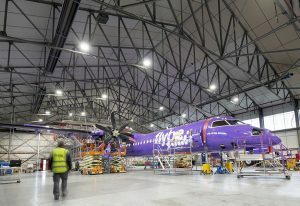 The design creates an even light distribution and reduced shadowing, the Hi Bay fittings significantly improving the quality of light, upgrading the colour temperature and light distribution to ensure a safe working environment, reducing the incidence potential for accidents as well as creating a positive working environment. 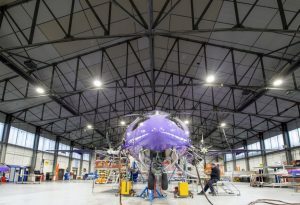 The lighting design incorporated fittings that require half the power wattage of the previous system while achieving the same lumen output, affording a significant reduction in energy costs for Flybe, and offsetting project costs. View the product information for the fittings used in this project. The xcite brand is stocked and distributed by CEF, through one of the largest wholesale distribution networks. 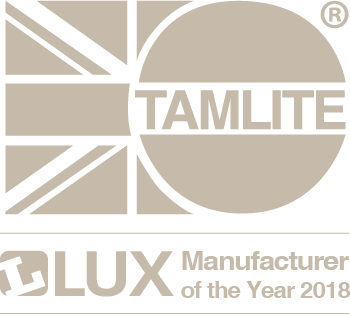 With 390 stores nationwide stocking the xcite same-day range, our customers can quickly pick up the products they need for their installation, ensuring that you are guaranteed the right product when you need it. The CEF online website also provides a wider stock profile for ordering with next-day deliveries on pre 8:00 pm orders (Mon-Fri).